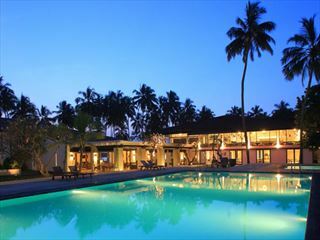 Spend 7 nights on half board at Jetwing Vil Uyana, Sigiriya, a Small Luxury Hotel of the World™. 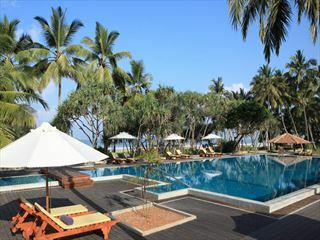 This eco-friendly resort is perfectly located to visit some of Sri Lanka’s most memorable sights. During your stay visit 2 of the country’s UNESCO World Heritage sites and take a jeep safari through one of the nearby National Parks elephant spotting. 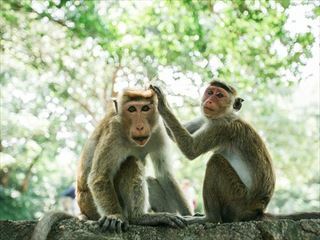 Sigiriya Lion Rock – once the home of a king’s court in the 5th Century, incredible views over the surrounding area from the top. The Golden Temple of Dambulla – cave complex containing paintings and statues. Jeep Safari - go elephant spotting in Minneriya National Park. Price includes transportation in an air-conditioned vehicle with the service of an English speaking driver/guide, entrance fees to above attractions.